U10 footballers play their final game of the season this Saturday when they take part in a blitz in Killyclogher. Our U8 and U12 hurlers will travel to Strabane for a blitz. 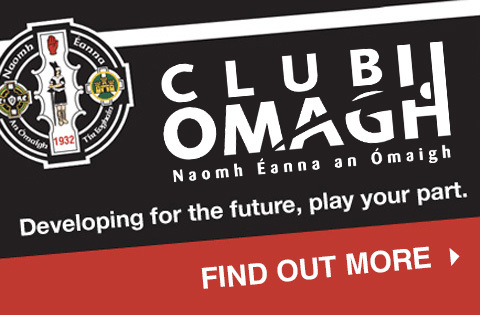 U13 footballers play Carrickmore on Sunday at 12noon in their final game of the year.